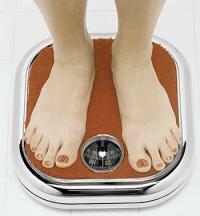 Cancer is responsible annually for about 8 million deaths worldwide. This number becomes even more shocking if we take into account that up to 50% of cancers can be prevented through simple care and some changes in lifestyle. 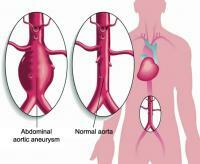 The aneurysm is a dilatation in a segment of an artery, which arises from a fragility of the wall of the artery. 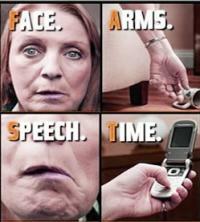 Having an aneurysm is always a risk because an artery with a weak and dilated wall is more likely to rupture, causing bulky bleeding. 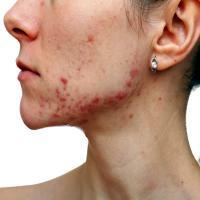 Acne vulgaris is a juvenile or the most common skin disease in the world. Acne is not a serious disease that can cause disability or lead to death, but their psychological impact can be remarkable, especially as it affects predominantly young adults and adolescents. At this stage of life, appearance and social acceptance are very important, and severe cases of acne may even lead to depression. 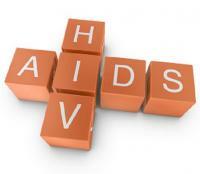 Acute HIV infection, also called acute retroviral syndrome is a flu-like frame, which appears 2 to 4 weeks after the patient has been infected with HIV. 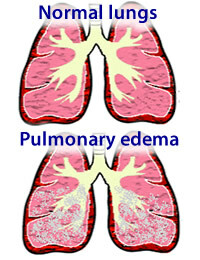 Acute pulmonary edema (APE) is a medical emergency caused by leakage of water from the blood vessels into the lung tissue, making breathing difficult. 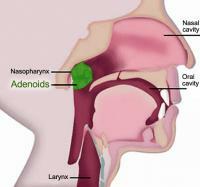 In this paper we explain the causes, symptoms and treatment of acute pulmonary edema. 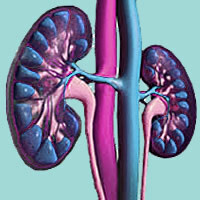 Renal insufficiency is the term that applies to the kidneys which cannot perform their duties properly. Endometrium is the name given to the inner wall of the uterus, a very vascularized region and full of glands. 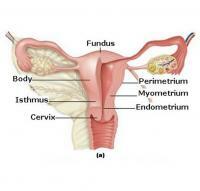 It endometrial bleeding that menses occurs.